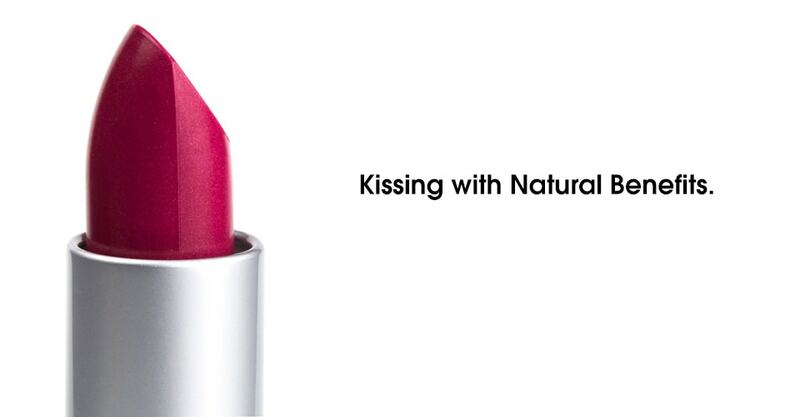 Do you have difficulty finding your favorite discontinued shade? Are you of ethnic origin and are mixing multiple colors to match your skin tone? Searching for 2-in-1 formulas in your concealer, foundation, tinted moisturizer, bronzer or loose powder products? 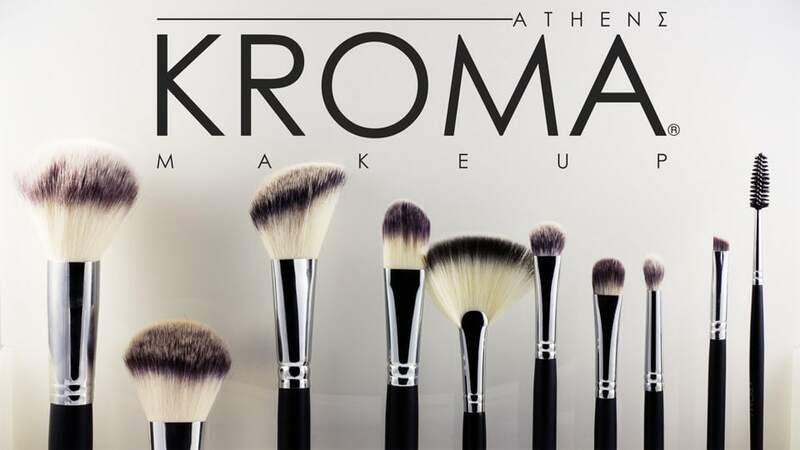 KROMA® has used natural ingredients & superb formulas for thousands of women worldwide! 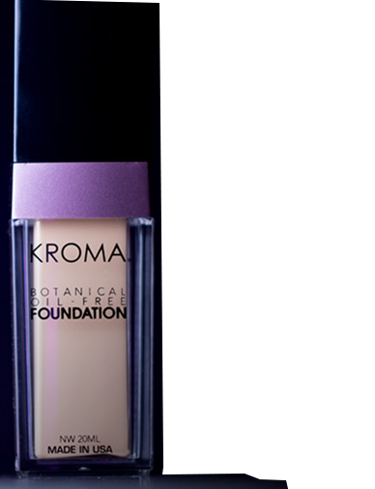 Since its creation in 1999, before natural reached todays' prime KROMA® has always produced health-conscious and custom made products. Worn by thousands of women from everyday beauty, to post-op, TV/print, fashion shows and photo shoots. With less than 1% return rate, our Studio has provided products via personalized consultations, that are doctor-recommended and spa-approved.